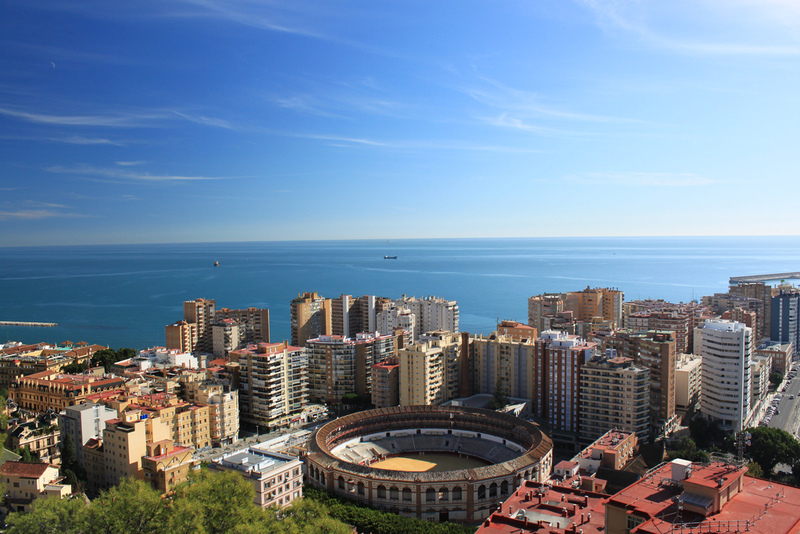 Enjoying over 300 days of sunshine every year, beautiful Malaga is the perfect destination for sun-starved travellers looking for a culture-filled break in Andalucia. Alongside temperatures of 25C, there’s another reason for visiting Malaga – Feria de Malaga which is the Costa del Sol’s most exciting festival. The festival’s roots can be traced back to 1487 when Christians ended 800 years of Moorish rule. To commemorate this fact, for a whole week beginning on August 13th, the streets become a backdrop for flamenco and fireworks. However, anyone who stays around for more than a few days will realise there’s a lot more to Malaga than easy access to Spain’s Costa del Sol or a fun fiesta. Malaga airport is located just 8km to the west of the city centre and bus and rail connections are good. Journey times are approximately 30 mins. A one-way ticket costs €2. The journey takes 12 minutes by rail to Centro Alameda train station and costs around €1.70. A taxi will set you back €20. 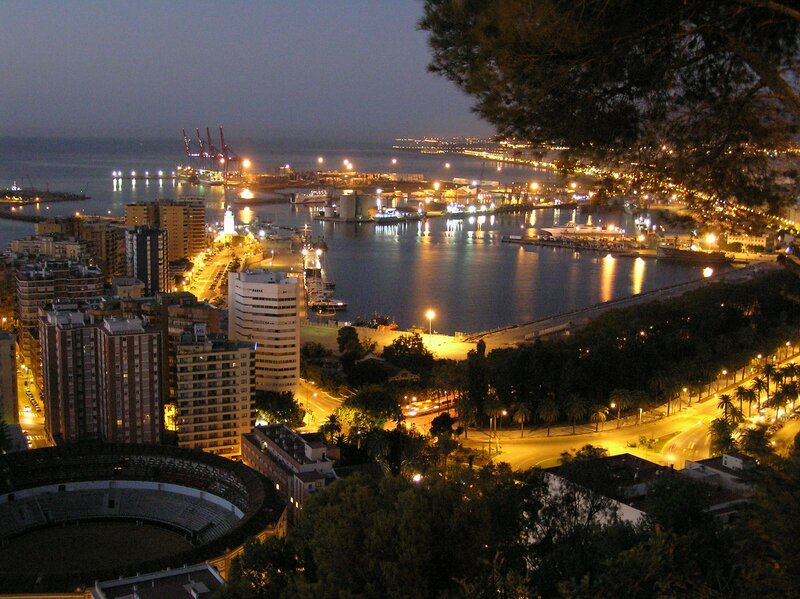 Malaga has a long and interesting history and the city was originally founded by the Phoenicians. Most places of interest can be found in and around the historic centre. In 2011, the harbour was regenerated and Muelle Uno opened with a complex of shops, bars and restaurants. The tourist information centre is also situated at Plaza de la Marina. Begin your Malaga sight-seeing tour at the bronze monument to Manuel Domingo Larios, the man we can all thank for the town’s planning and design. 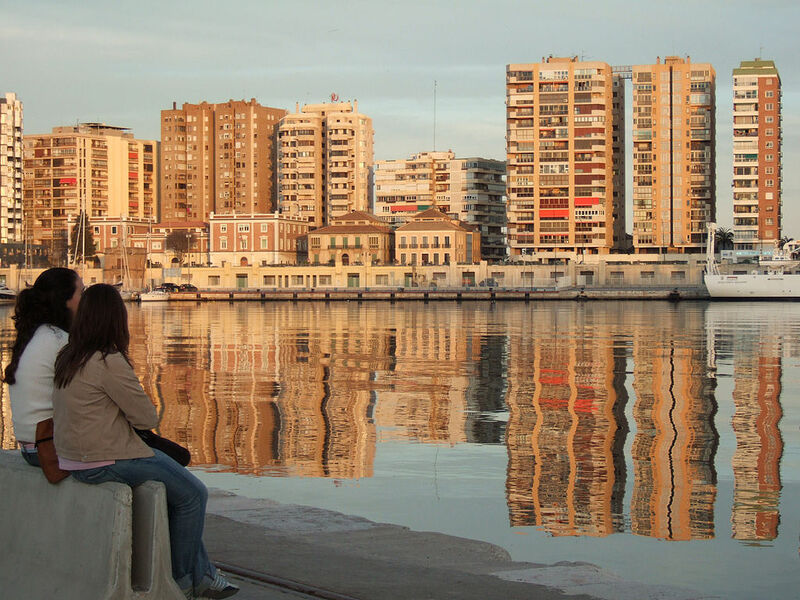 Once you pass the harbour and the Plaza de la Maria across the road, turn right onto Cortina de la Muelle. Keep going past the Palacio de la Aduara until you reach Calle Alcazabila, which is known for its ancient Roman Theatre. Nested behind this is the Alcazaba, the 11th century fortress place which is open daily and houses beautiful Islamic pottery. La Abaceira is known for its tapas – so perfect if you’re on a budget. Right Beyond the perfumeries and familiar brands on Marques de Larios you’ll discover a number of independent shops on Calle Granada. T –shirts by Spanish illustrator Oscar Cusla can be found at Callate La Boca (no. 48). Vinolos family restaurant is situated on Calle Fernando de Lesseps 7 where diners can enjoy fresh anchovies and oxtail. Main courses start at €9. El Pimpi is located at Calle Granada 62. Dishes here include veal and the atmosphere is overwhelmingly traditional thanks to authentic old flamenco posters. Rumour has it that the restaurant is also a favourite with actor Antonio Banderas. Malaga’s Cathedral is the city’s centrepiece and stands on the site of the old mosque. It contains 14 chapels, the most beautiful and ornate of which is decorated with marble from the nearby white-washed village of Mijas. If you look closely enough you might spot the Corinthia columns and sculptures of Malaga’s saints, Cinaco and Paula. Malaga’s most famous son is Pablo Picasso so a visit to the excellent Picasso Museum is a must. It is located within a Renaissance Palace at Calle San Agusti 8. The collection features 225 origianals by Picasso from the early years, right through to the end of his careers. The museum is open from 10am – 8pm in July and August and admission is €6. While still on the Picasso theme, a visit to the house where Pablo Picasso was born on the first floor of the Plaza de la Merced in 1881 and his home I now open to tourists. Entry costs around €1. Inside you’ll discover art, photos, documents and personal effects belonging to the artist and his family. Parque de Malaga makes for a cool, shady escape from hot summer temperatures. Asian bamboo forests, Mexican palms and Australian rubber plants contribute to the tropical atmosphere. The sea is never more than a few minutes’ drive from Malaga, while the closest beach is a stone’s throw from the centre. 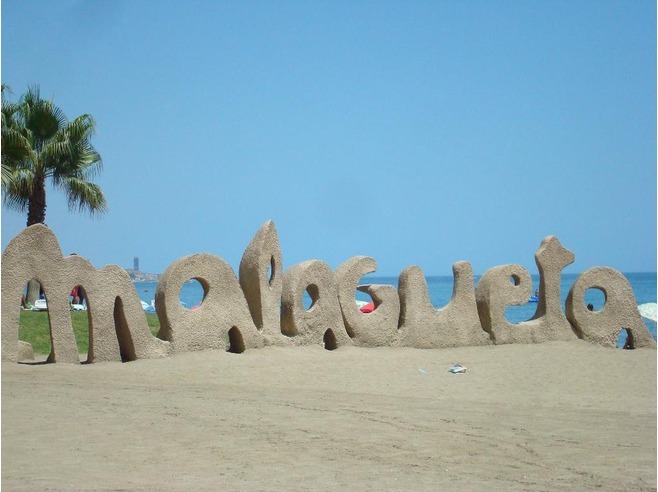 Malaguete is a 1.2km strip of sand and has a number of cafés and sun loungers which can be rented.